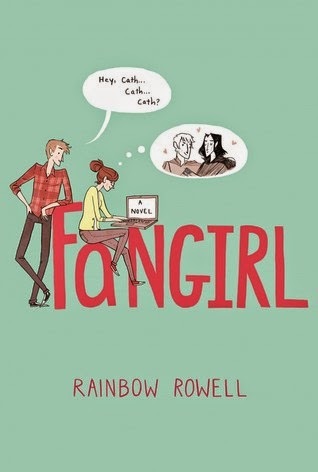 Okay, before you cringe and expect to see a cheesy novel with this post... Remember when your parents taught you to never judge a book by its cover? 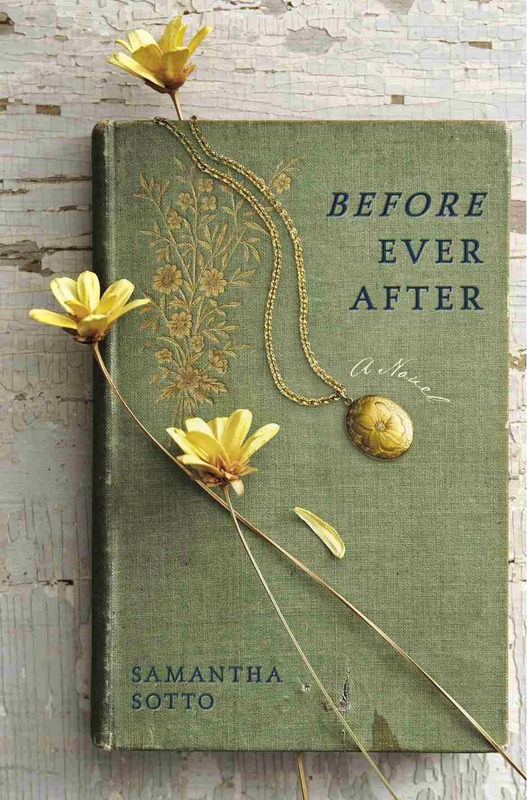 This is the best time to literally apply that, because as much as the words "Before Ever After" have ingrained in our minds pictures of princes, horse-drawn carriages and castles, there are so much more to Samantha Sotto's novel than what we have trained our minds to think. Aside from being a Filipino author (yaaaay! ), Sotto has packed in her novel countless stories with her skill with words and love affair with Europe. If Charles Yu has a surprising realist core to his fiction-loving veneer... Sotto is just the opposite - she is a fiction-genius with a realist exterior.